Here’s the rundown of the League starting on Jan 31. Get ready! League starts on Tuesday. We have 14/15 slots filled. If you’re interested in signing up, go to www.unclerudys.com/book-a-class to get signed up! 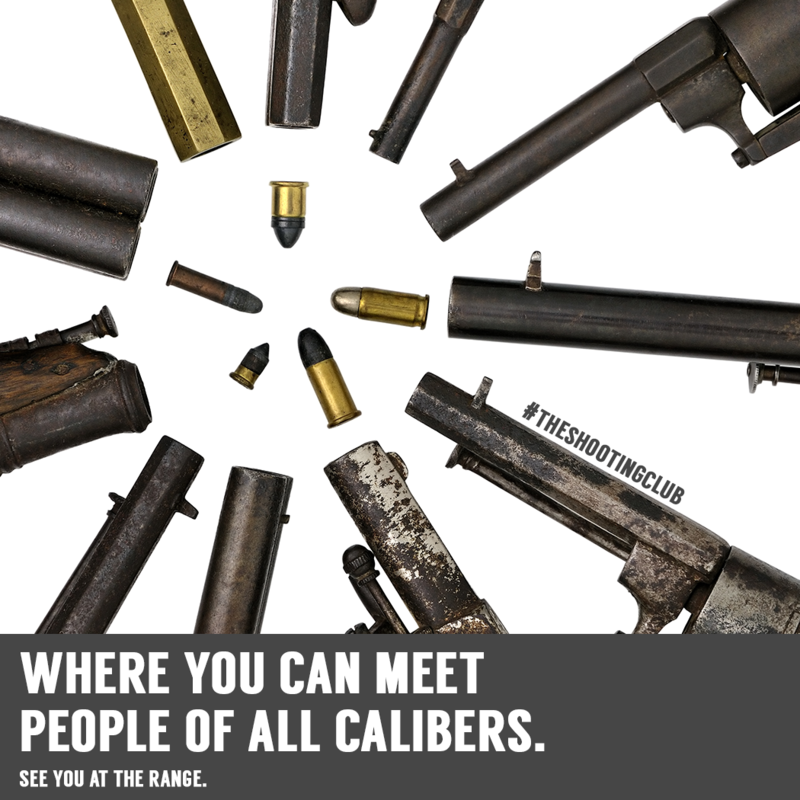 We're the number one rated firing range in the Tri-State. Committed to being a family friendly, comfortable, and SAFE environment.